If I asked you who is logged in to your WordPress site right now, would you know? 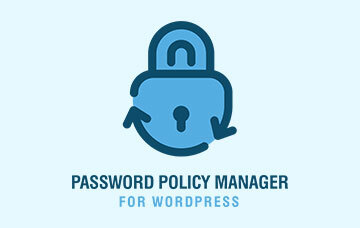 Most WordPress site admins cannot tell who is logged in to their sites or multisite network. If they use a comprehensive WordPress activity log plugin they can see who has logged in, when and from where, and what they have done in the past. Though they still they cannot say what is happening at this instances on their sites. 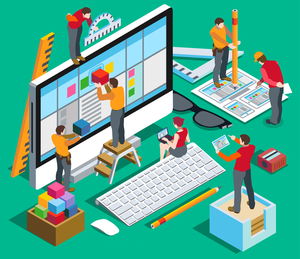 Since WordPress is a multi-user platform used for any kind of website, from e-commerce to online services, you need a means to see what your users and customers are doing on your website. This post highlights five reasons on why you need to know who is logged in to your site. It also explains what tool you can use to see the logged in users. In a brick and mortar business it is very easy to tell who came in to work and who is doing what. You have clocking in systems, and can physically see people doing the work. Though when you have a WordPress site it is not that easy to tell what your users are doing at this instant. Are they writing a new article, modifying an existing page or modifying the theme? And what about the sub contracted developers you hired? You just gave them administrative privileges to your website, your business’ shop to the world. When you know who is logged in to your site you know that people are doing their job and can see exactly what they are doing at that moment. When you know who is logged in at this very moment on your site, you can also instantly terminate their session. This is a very useful feature and can be used when you suspect a disgruntled employee is doing something they are not supposed to do, or you had a disagreement with a subcontractor and want to terminate his session but cannot delete their WordPress user straight away. An out of the box WordPress does not block or limit how many simultaneous sessions a user can have. Because of this subscription based businesses tend to lose a lot of money, because multiple users buy a single subscription and share the credentials to access the paid content on their site. When you know who is logged in to your site you can block or limit the number of simultaneous connections a user can have. 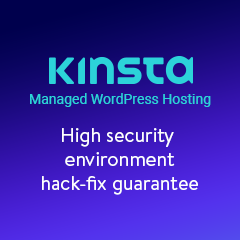 If a malicious hacker manages to hijack a WordPress user account, you can catch them red handed and terminate their session before they do any damage. 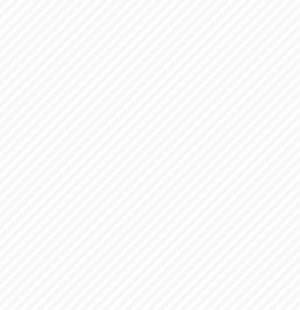 The good thing about using both an activity log plugin and a WordPress users management tools is that you can notice the attack and stop it, and refer to the activity logs to see what damage was done, so you can easily remediate the damage and close any security holes your WordPress site might have. In security, and almost anything else, the more you know the better equipped you are to take informed decision. 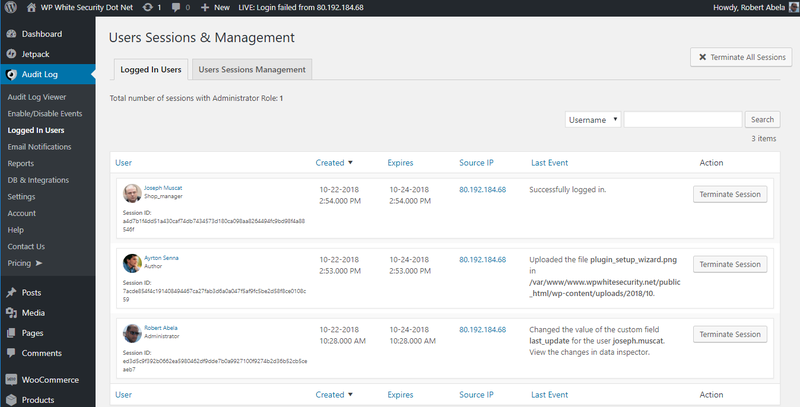 So with an activity log plugin for WordPress that has a user sessions management module you will definitely take control of your WordPress site and its users, and will be able to better manage it. Now that you know why it is important to see who is logged in to your WordPress site, you need to know how to do it. The good news is that you only need one plugin – WP Security Audit Log, the most comprehensive activity log plugin for WordPress. 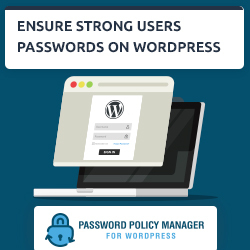 Read how to limit and manage WordPress users sessions for more details on how to use the Users Sessions Management module of the WP Security Audit Log plugin.